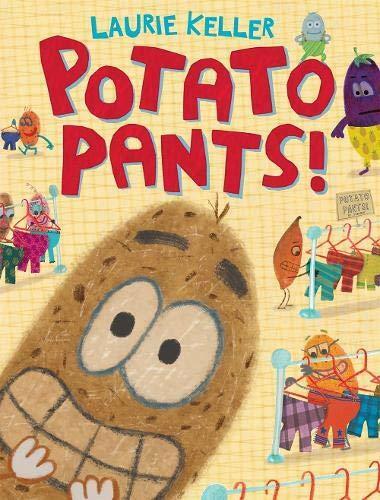 Michigan-Based Children's Author Laurie Keller Talks About Her Latest, "Potato Pants!" The latest book from children's author Laurie Keller features lots of clever wordplay and puns as it tells the story of a potato involved in an altercation with an eggplant! Barbara Gray talks with the author about Potato Pants!